After chilling on my shelf for years, If I Stay finally caught my eyes while I was cleaning out some old books. I remembered one of my friends fervently recommending it to me, and I didn't have plans for the day. Why not give a shot? So I picked a spot outside my pool and cracked the spine. Let me just say I was FULLY unprepared for the emotional roller coaster that is this book. 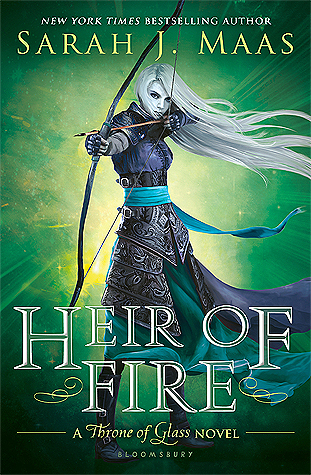 I squealed, whimpered, and completely immersed myself in Mia's heartbreaking tale. Told through a combination of flashbacks, the story takes you on a ride through Mia's seemingly ordinary life. Forman's exemplary writing weaves a plot that will make you evaluate your own life and *ahem* maybe become an emotional wreck. Oh my goodness gracious, these characters. They'll earn your love instantly. From Mia's hilarious, punk-rock parents to her heartthrob of a boyfriend, Adam, every member of the cast provides a beautiful look into what makes Mia's life worth living. Rarely do I discover novels with such impressive family development. The evident love between the parents, siblings, and family friends made for a powerful story about life's unpredictability and value. As most of you would guess, the love story is worth the read in itself. Adam and Mia aren't your average couple. On one edition of If I Stay, I saw a quote claiming that fans of Twilight would devour the novel. No. Please, no. Adam and Mia exemplify the struggles and passion of an authentic relationship, not some phony, supernatural one. 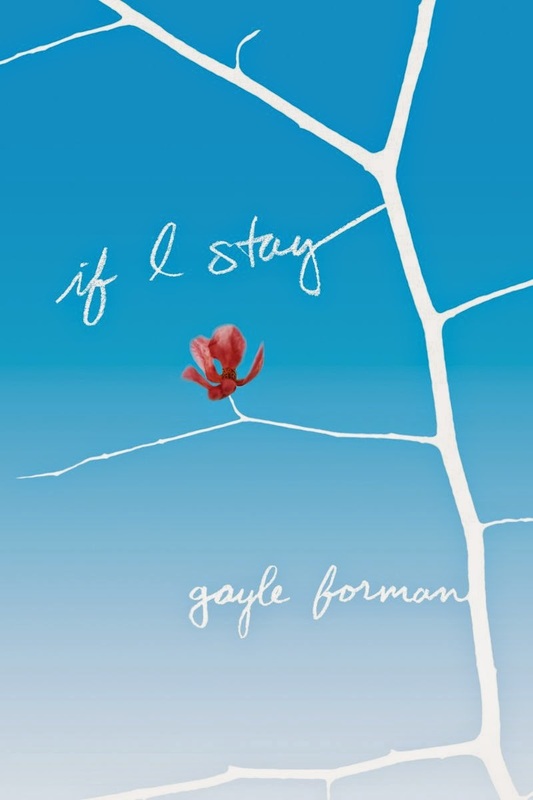 Further more, If I Stay is more than a mere romance novel. It's a story about the fragility of life and its pivotal moments. Overall, I would highly recommend this novel to pretty much any reader. Despite it's short length, If I Stay packs a punch. I spent the rest of my day wandering around in a daze after finishing the book, and I wouldn't be surprised if you do the same.